With this product you can accumulate up to 117 Glitter Points. 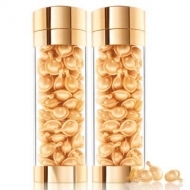 Gives the skin a more radiant and glowing appearance. 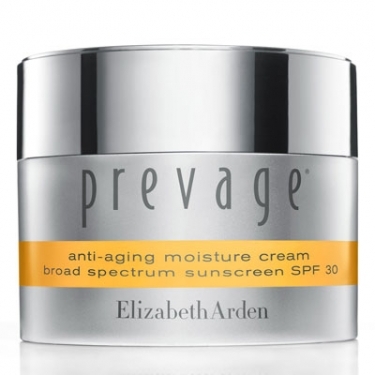 DESCRIPTION: Prevage Anti-Aging Moisture Cream SPF30 from Elizabeth Arden is a moisturizer to place during the day as it is when the skin is under stress from environmental aggressions: sun, smoke, pollution and dryness. Since the skin needs moisture and protection, this concentrated moisturizer with advanced Idebenone technology, helps nourish the natural defenses of your skin and reverse dryness, while attenuating the visible signs of aging and sun damage. Massage the face and neck cleaned daily before sun exposure.